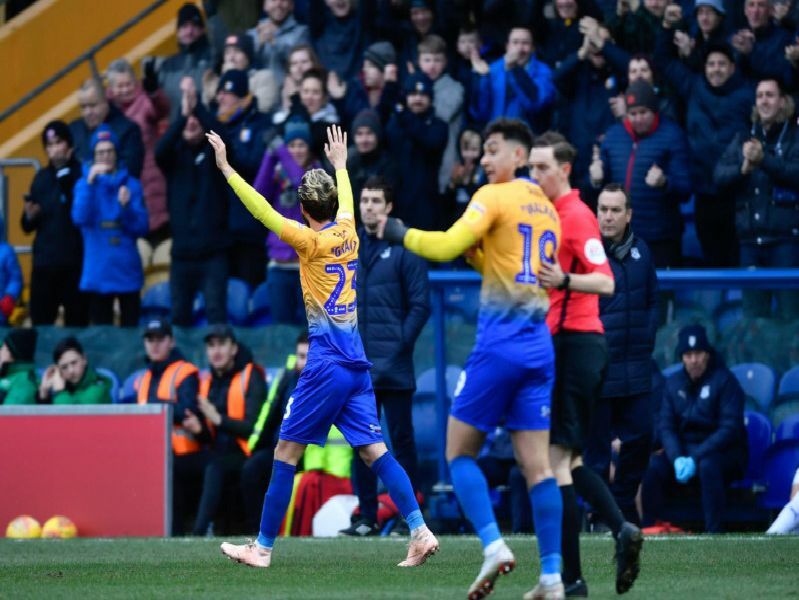 Mansfield Town's players saw off the challenge of visiting Tranmere Rovers with a convincing 3-0 victory over a side that ended up with 10 men after Ollie Banks' 36th minute dismissal. With a brace from Jorge Grant and a 19th goal of the season by Tyler Walker, Stags are now up to second place and here Martin Shaw casts his eye over Saturday's performances and gives the players his mark out of 10. Alert keeping on two occasions as he was out quickly to clear. Good handling. Didnt have a difficult save to make. Solid performance. One header wide. Good game. One great piece of defending, taking the ball off Connor Jennings. Unlucky not to score when his perfectly good goal was disallowed. Solid defensive display.